Albert W. Gray is a partner in the Salt Lake City office of Lewis Brisbois and a member of the General Liability Practice. 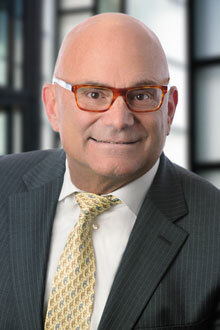 He has over 34 years experience as a lawyer and is currently licensed to practice law in both Utah and California. Mr. Gray has handled many jury trials, mediations, arbitrations, and appeals. His areas of concentration are primarily defending individuals who have been sued, personal injury defense, insurance coverage disputes and select plaintiff's personal injury cases. Named by peers to the Utah Legal Elite sponsored by Utah Business Magazine. Walker v. U.S. General, Inc., 916 P.2d 903 (Utah 1996).